I cannot believe how quickly this year has flown by! Before we know it, we will be in the middle of the holiday season. For me this typically means seeing family and friends and eating lots of food. WOOHOO! I love hosting get togethers at my house, but I also enjoy spending time at other people’s houses (mostly because I don’t have to deal with the post-party clean up lol). 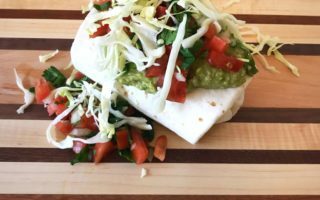 But, whenever I’m invited to someone’s house, the first thing out of my mouth is “What can I bring?” Nine times out of ten I’m asked to make an appetizer. So, for this reason, I like to have an arsenal of appetizers that I can call on for any party. 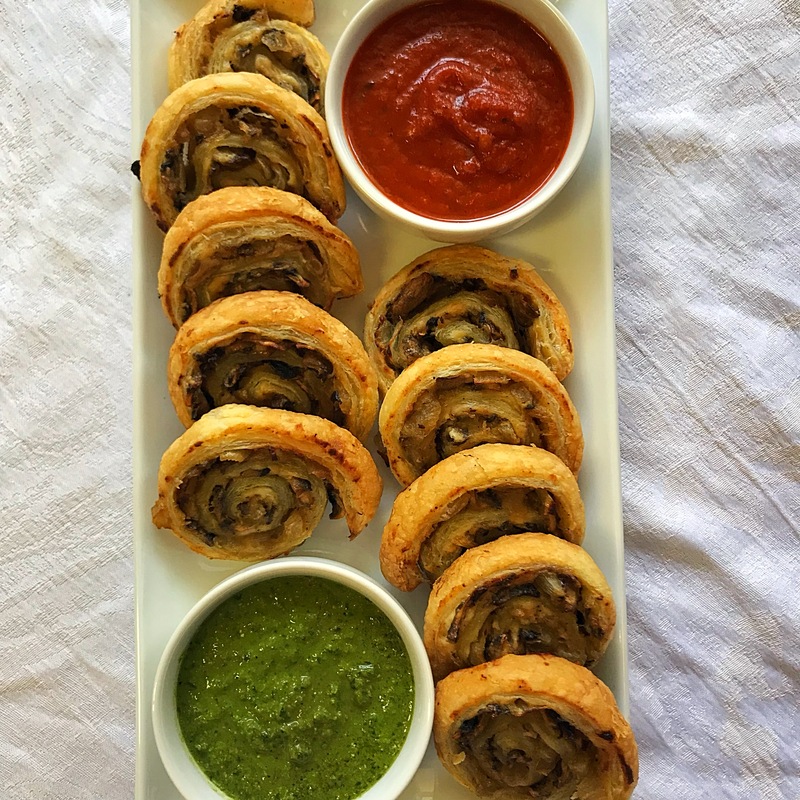 These Creamy Mushroom Pinwheels are great because they look fancy, taste decadent and are incredibly easy to make. I swear, people are so impressed with these little hand-held treasures, and you don’t have to tell them how easy they are 😉. They’re great served up right out of the oven but are equally delicious at room temperature. 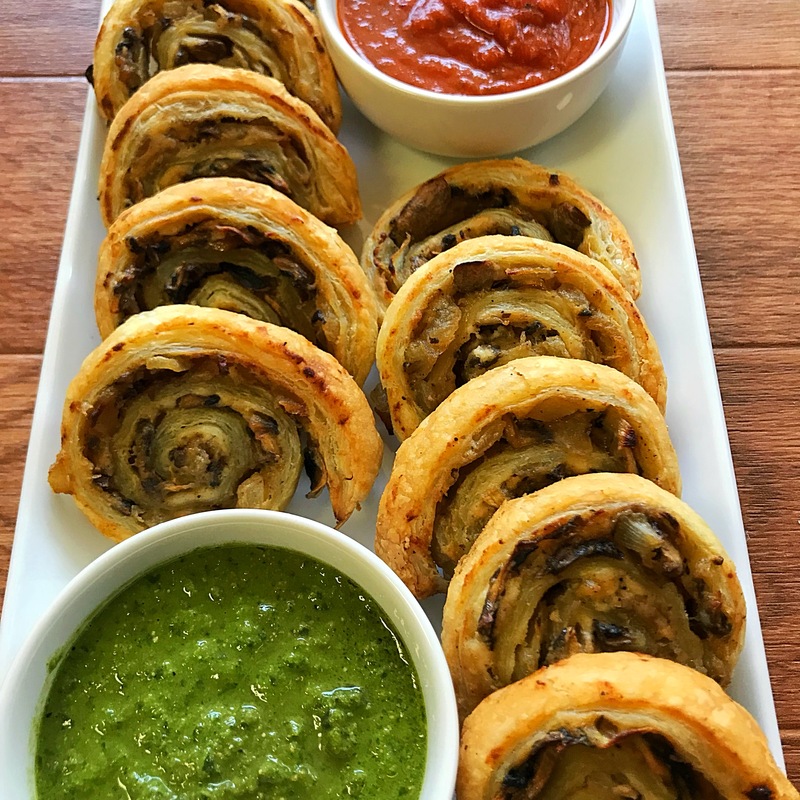 I love dipping them in marinara sauce, but they are also great with pesto, and even on their own! 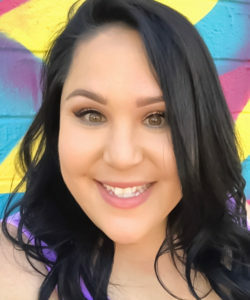 You can make them the day of the party as you get ready (like I do), or they can be prepped the night before. 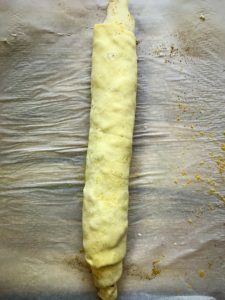 Just make the filling and roll it up in the pastry dough, and store it wrapped up in the refrigerator overnight. 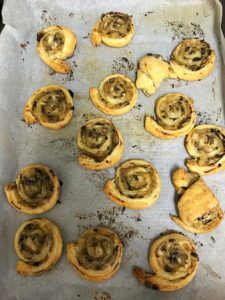 When you are ready to bake them, just take them out of the fridge, slice the pastry log and pop them in the oven. Honestly, they are probably my favorite appetizer. 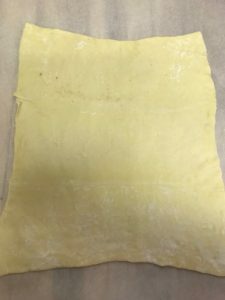 Allow frozen puff pastry to sit at room temperature for about 1 hour. 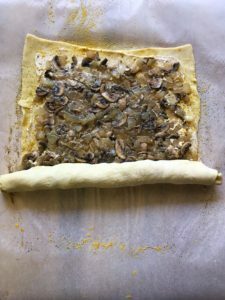 While the puff pastry sits, prep the onion and mushrooms. 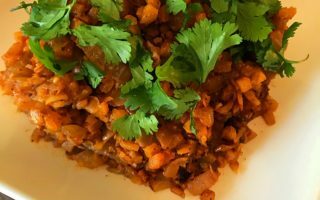 In a large skillet, bring the oil to medium-high heat and add onions. 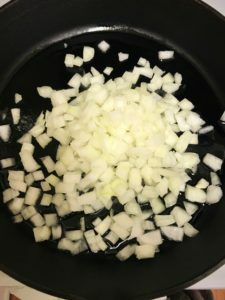 Allow the onions to cook for about 10 minutes until they begin to get some golden color on them. 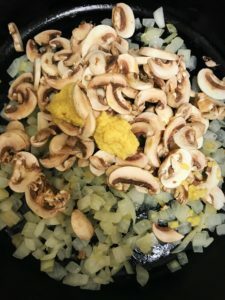 At this time, add the mushrooms and the garlic. Continue to cook, stirring often, for another 10-15 minutes until everything has good color and the liquid as absorbed. 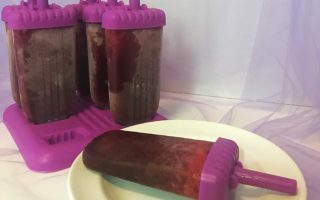 Remove your filling mixture from the heat and allow it to cool for 30 minutes. 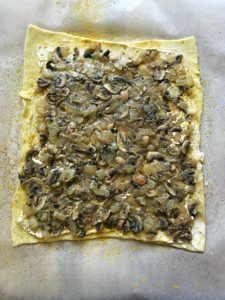 While the mixture cools, unfold the puff pastry onto a piece of parchment paper. 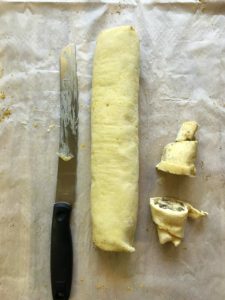 Using a rolling pin, roll the pastry into a 10”x12” rectangle (or as close to one as you can). 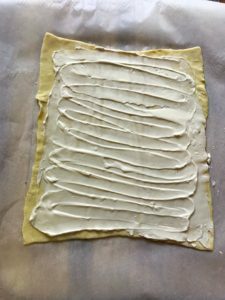 Add the cream cheese to the puff pastry and smooth it out to a nice even layer that covers the whole puff pastry (it’s important to get all the way to the bottom edge so the pinwheels won’t unroll in the oven). 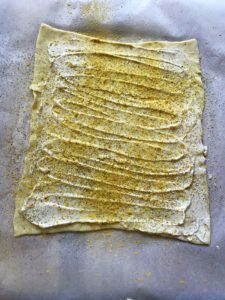 Add your nutritional yeast, salt and pepper to the cream cheese. Once the mixture has completely cooled, add it on top of the cream cheese. 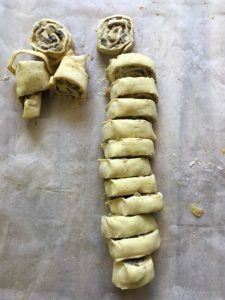 Starting from the short side of the dough, begin to roll away from you, making sure to keep the filling nice and tucked in. 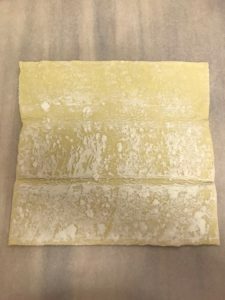 Once you have a pastry log, wrap it in the parchment paper and store in the freezer for about 15 minutes. 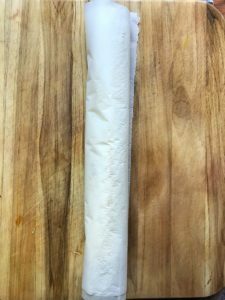 Allowing the log to sit in the freezer will make slicing it MUCH easier (trust me 😉). While the log rests, preheat your oven to 400ºF. After the log has had time to chill, remove it from the freezer and place it onto a cutting board. 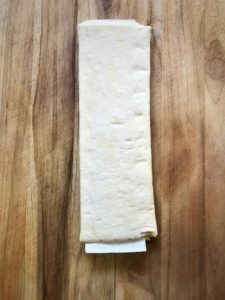 Using a serrated knife, trim the ends that look a bit wonky, and continue to cut the rest of the log into ½-1” slices. 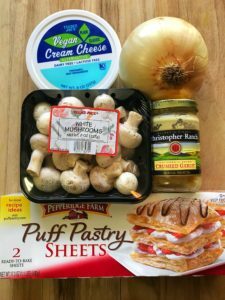 Arrange the slices onto a parchment lined sheet pan (I use one piece of parchment for this whole process) and bake for 20-25 minutes, depending on how thick your pinwheels are. 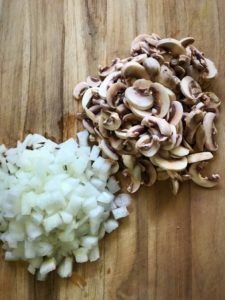 They are done when they are golden brown, and the mushrooms and onions have completely caramelized. 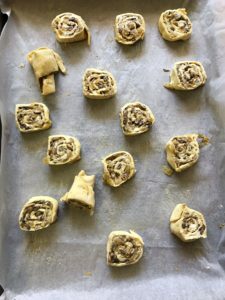 Allow the pinwheels to sit for 10 minutes before serving. 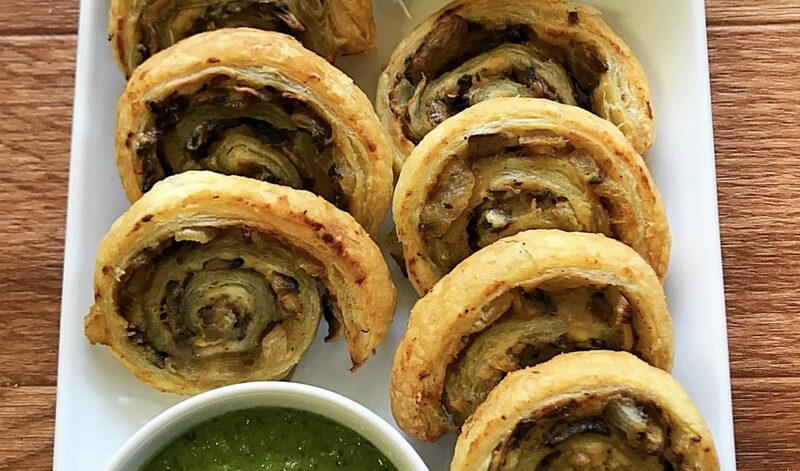 These are best served with pesto or marinara sauce. Or you can get crazy like my husband and mix the two sauces together for the ultimate dipping experience.